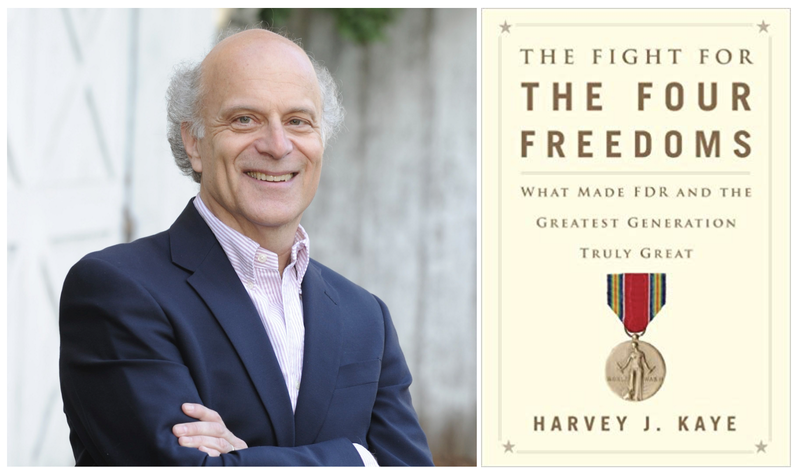 Harvey J. Kaye is the Ben & Joyce Rosenberg Professor of Democracy and Justice Studies. He is the author and editor of numerous works, including The American Radical, Are We Good Citizens?, Thomas Paine and the Promise of America, and The Fight for the Four Freedoms: What Made FDR and the Greatest Generation Truly Great. Kaye lives with his wife Lorna in Green Bay, Wisconsin, where they raised two daughters and root for the Packers.